Start taking classes at Elite Boxing & Crossfit and other studios! Elite Boxing Club, featuring CrossFit Black and Blue, is an all-inclusive fitness facility. Members enjoy the cardio and lean muscle building power of boxing and CrossFit without the additional cost incurred at other local gyms. Whether you are training for a fight, a competition, sports team or just want to get in shape, their boxing and CrossFit workouts will cater to your needs. Please wear comfortable clothing and bring water and a towel. 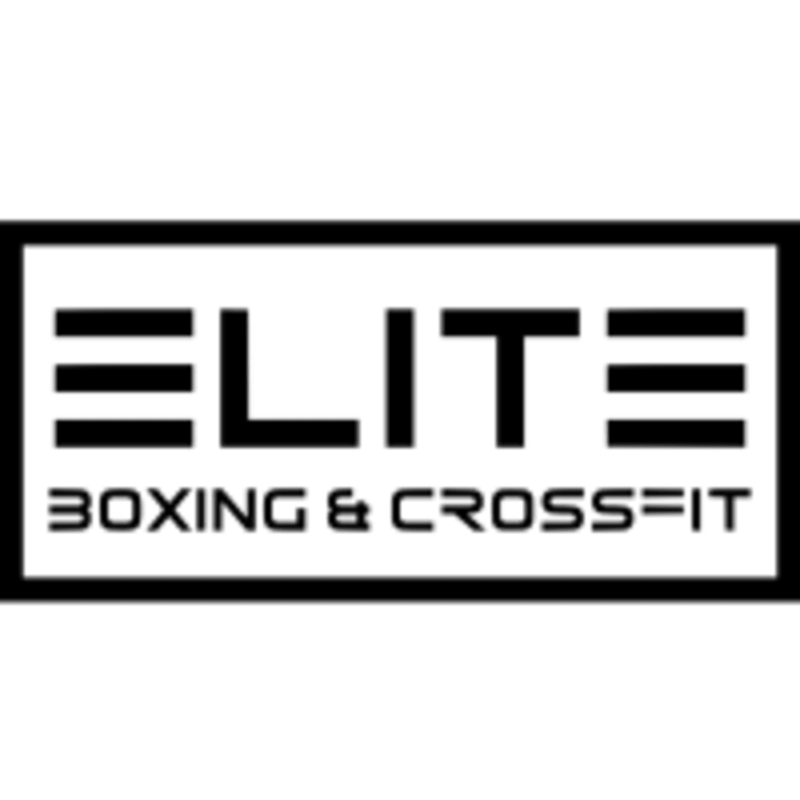 Elite Boxing & Crossfit is located at 701 Ryland St., Reno, NV 89502. If you want an intense, fast paced workout, with lots of reps and weight, this is definitely for you!